Has your work wardrobe got to that stage where you’re outfits are repeating on a weekly basis? Or are you starting to feel embarrassed about wearing that old tatty jumper with a hole in the sleeve? Fear not, for The Friary Guildford are here to help give your work wear that much needed bit of TLC that it deserves! Check out some of the key pieces from our stores to buy now in order to instantly refresh your work wardrobe and give you a new lease of life in the office! 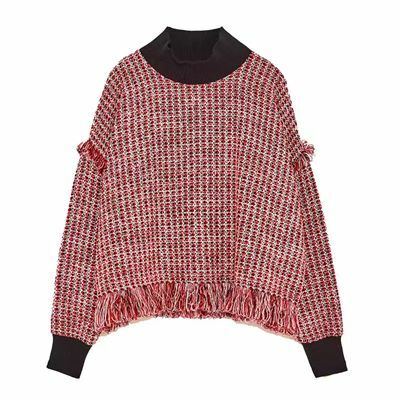 If your office constantly has air-con blasting down on you or you just get chilly on the morning commute, this tweed top from Zara will be your new best friend! The cuffs are knitted which means you’ll stay snug all day long! 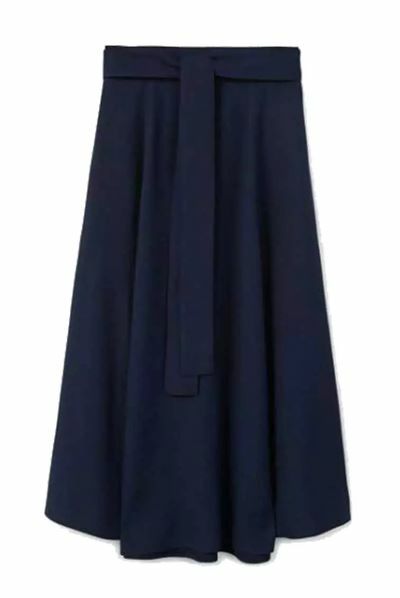 This belted skirt from Mango can be dressed up or down depending how formal your place of work is. Navy is a great colour for this time of year! 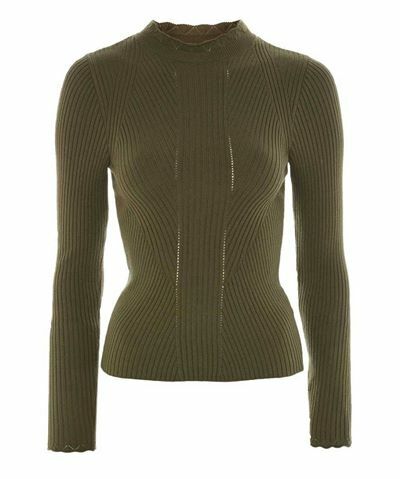 Lightweight enough to wear underneath a jacket but stylish enough to wear its own, this knitted jumper from Topshop is our go-to work piece this season. 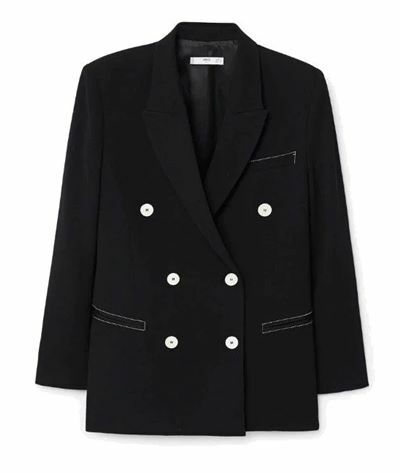 Whether your workplace is formal or slightly more relaxed, this blazer from Mango is ideal! The white stitching adds a modern touch, and it would look great paired with smart trousers and shoes or a pair of jeans and boots! 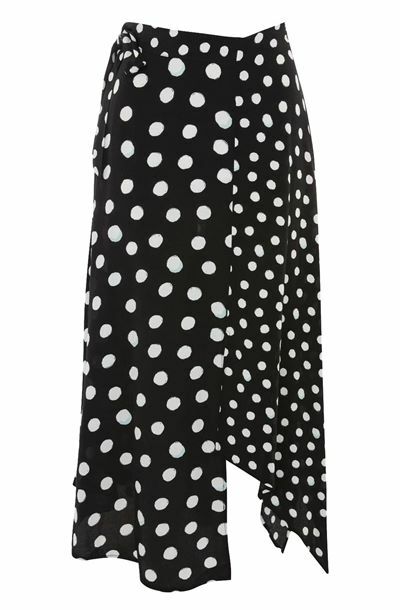 If you like to be a bit more daring with your style choices, we recommend this skirt from Topshop. Whether you pair it with a black jumper and knee high boots for winter or a white blouse and sandals for summer, it’s so versatile, and the colour palette means it looks great all year round! Walk into work like the female boss you are in these gorgeous fringed moccasins from Zara.